Google My Business has been around since 2014 and was intended to make local SEO efforts easier for local businesses. 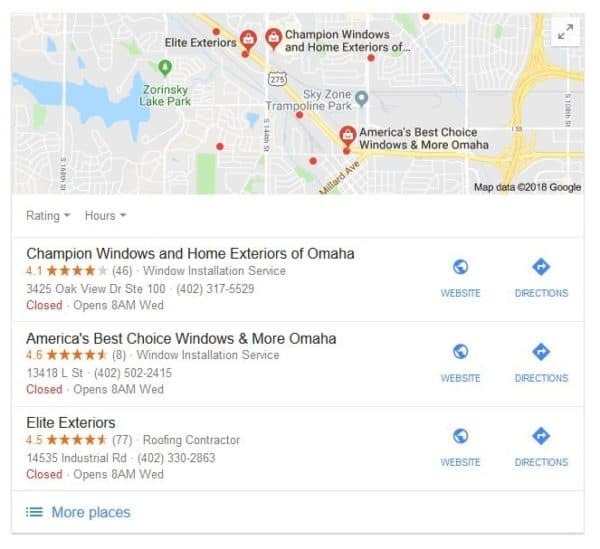 Recently, we wrote about the excellent FREE opportunity Google My Business provides to businesses amid a competitive Search Engine Result Page (SERP), and we provide a step-by-step guide for building a Google My Business page and how to optimize it. 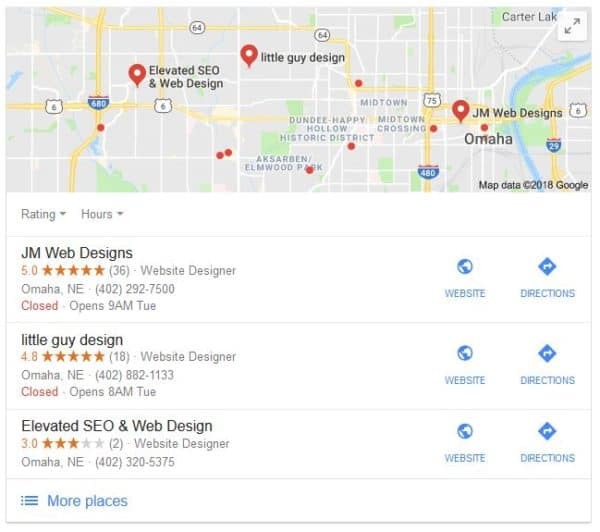 In 2015 Google reduced the number of local results from 7 to 3, commonly referred to as the “3-pack” or “map-pack”, so it’s important to rank in the local Google My Business results. But competition is fierce. For businesses with multiple locations, how can you optimize for each location?? User proximity is the top local search ranking factor. This is often why results in the “3-pack” may have unclaimed pages. Considering the number of searches that take place on mobile devices, and the visibility of the map on mobile search results, the value of multiple locations on Google My Business is clear. And the more locations you have, the more likely you’ll appear in results. But how can you get yourself positioned well for the “3-pack”? You need to optimize for best results. Verified listings: Each location must have its own verified and optimized Google My Business listing. Learn how to do that here. Each listing must link back to a corresponding location page, and not a main homepage. This means you need to have an optimized page for each location on your website. Optimizing website pages: Each location of your business should have its own page. Each page should include the city and state of the location and contain unique content. Include a photo of the location with a good alt tag. Gain reviews: For each location, gain reviews for increased online reputation. Unique reviews for each location will help you stand out, and positive reviews may help convert a prospect to a customer. Consistency: Ensure your business name, address and phone number are an exact match, wherever they appear – including Facebook, Twitter, Yelp, etc. 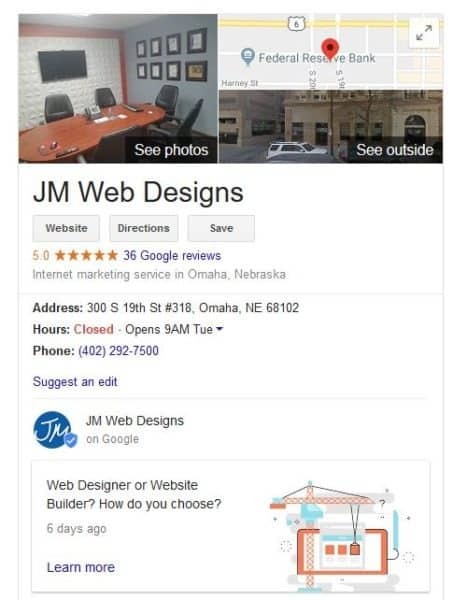 Our SEO Omaha team highly values Google My Business as an excellent tool for local SEO efforts. And getting an optimized page for each location is only going to make you more visible and build credibility among users. Don’t have time to create and optimize a Google My Business page for each of your business locations? Or don’t have time to optimize your website to assist in local SEO efforts? No problem. We can do it for you.